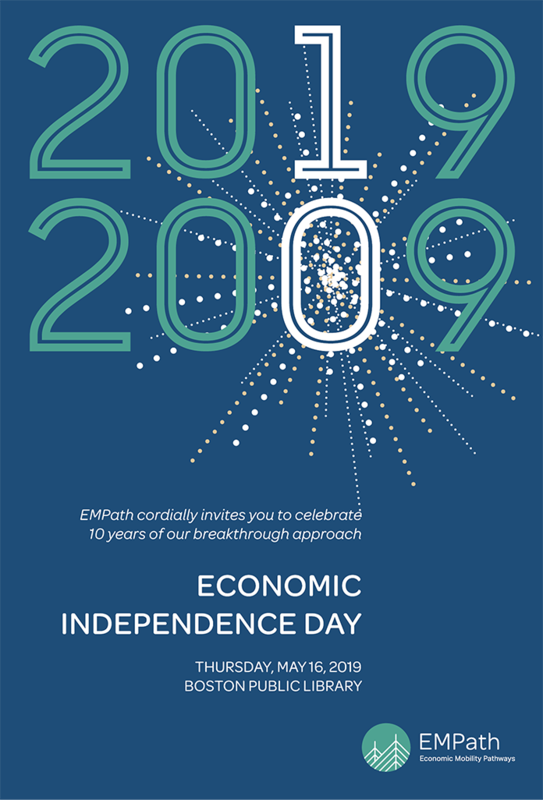 EMPath’s annual celebration recognizes the incredible progress made by low-income Boston families and those currently working to reach economic independence. This year’s event will mark a decade of success using Mobility Mentoring, EMPath’s breakthrough coaching approach. Guests will include participants, patrons, members of the business community, as well as high-ranking government officials and legislators.